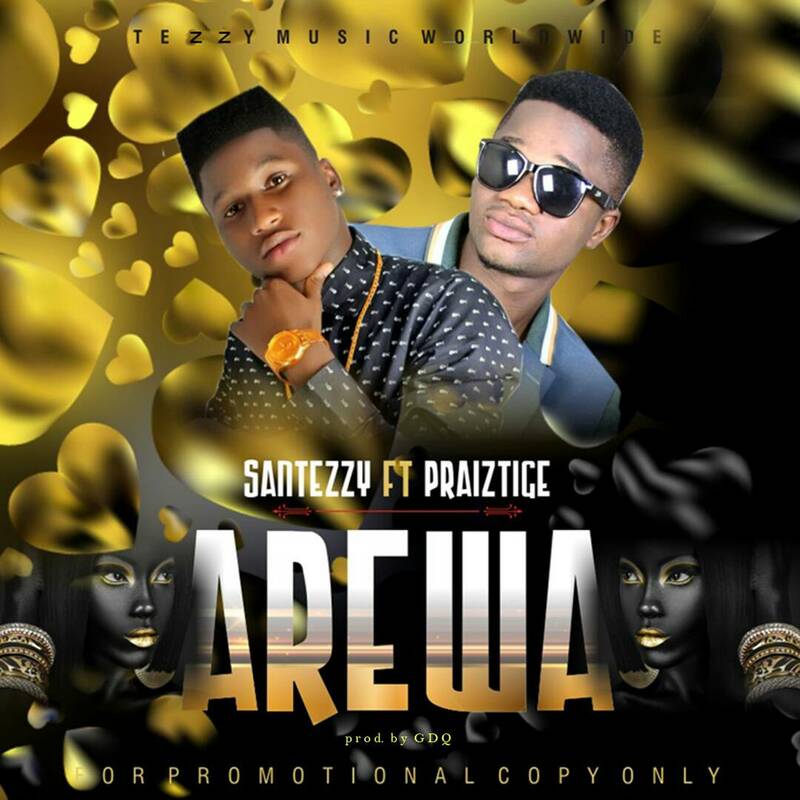 SAN TEZZY a [Student of Unilorin] is back again after the release of ADURA MI which was acclaimed the most powerful song ever on campus….. The young talented superstar is dropping it hot hot with a fresh tune featuring the most talented, versatile and sonorous singer the freshest graduate PRAIZTIGE. Click the link below to download AREWA.